A high school boy finds the diary of his classmate—only to discover that she’s dying. Yamauchi Sakura has been silently suffering from a pancreatic disease, and now exactly one person outside her family knows. 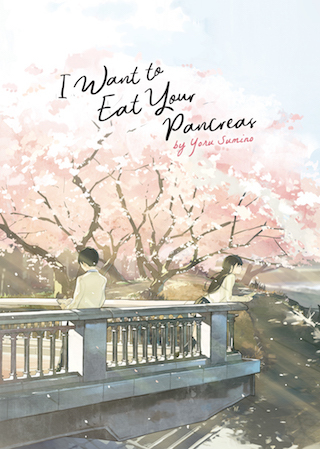 He swears to her that he won’t tell anyone what he learned, and the shared secret brings them closer together in this deeply moving, first-person story that traces their developing relationship in Sakura’s final months of life.